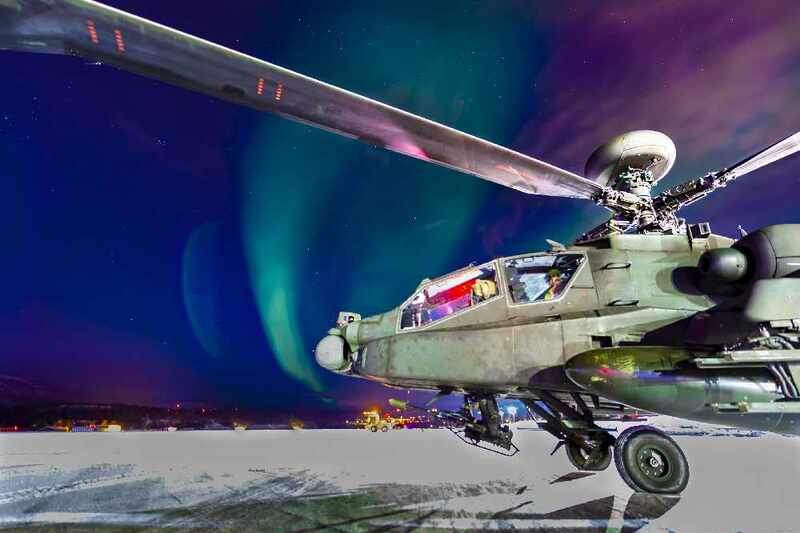 The British Army’s Apache attack helicopters are making their flying debut inside the Arctic circle facing temperatures dropping to -27C and white-out flying conditions. 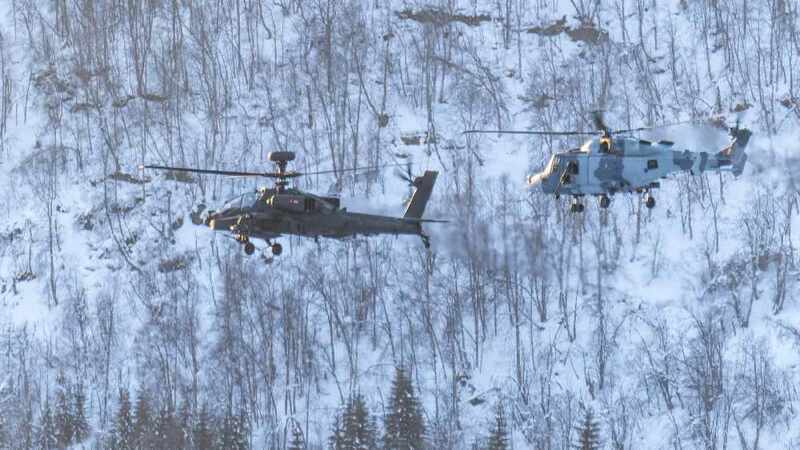 Wattisham-based 656 Squadron 4 Regiment Army Air Corps is taking part in Exercise Clockwork at Bardufoss in Norway. 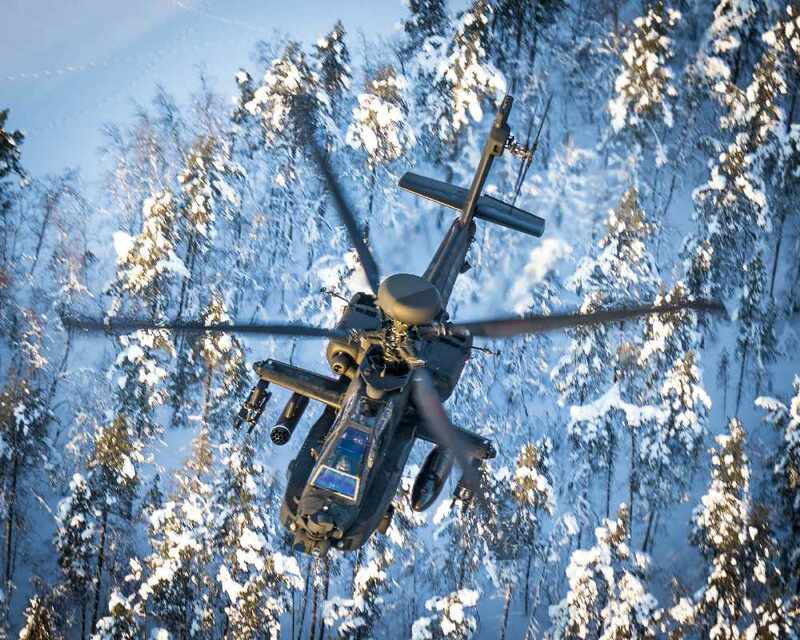 The Apaches are flying alongside the Wildcat battlefield reconnaissance helicopters of the Commando Helicopter Force, learning how to operate together in some of the planet’s harshest weather conditions. 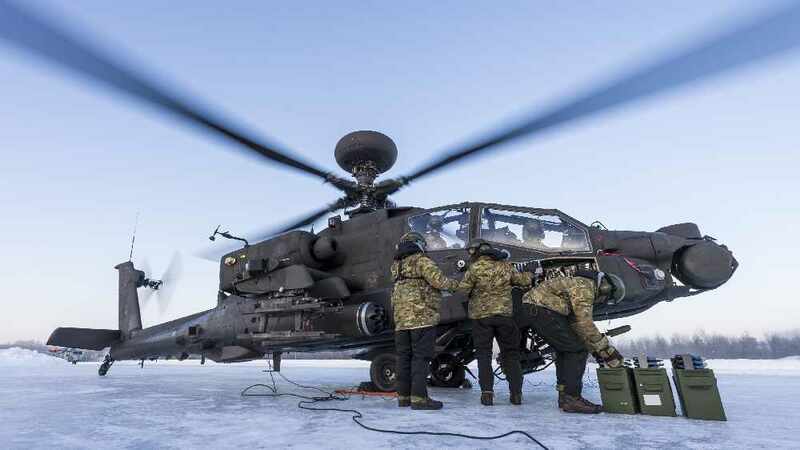 Major Huw Raikes, Officer Commanding 656 Sqn AAC, said: “It’s been both a challenge and a privilege to bring the Apache into the Arctic for the first time, and we’ve been working at the limits of both human and the aircraft’s performance. 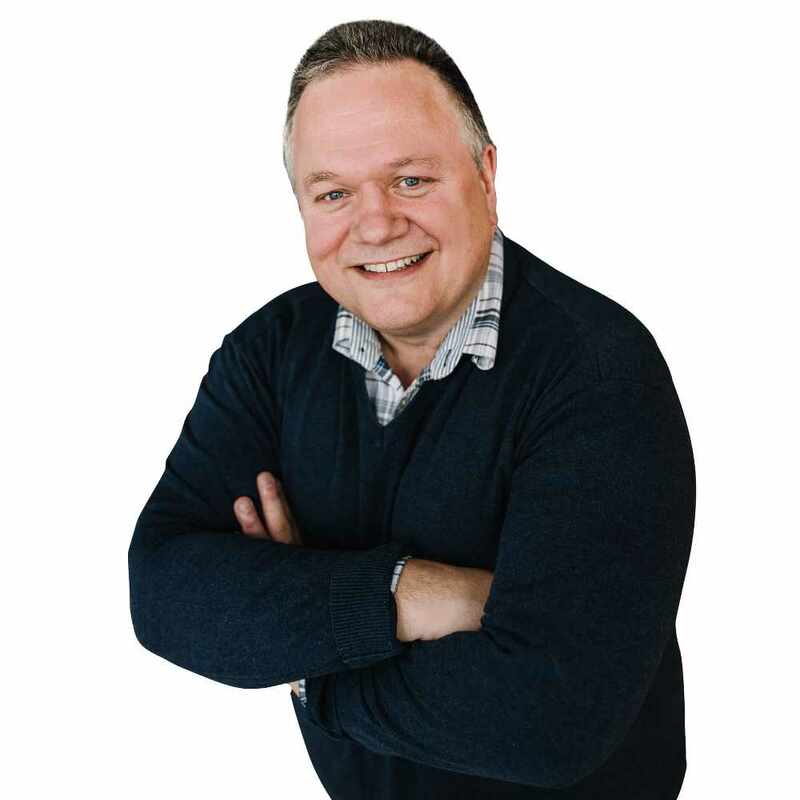 "The weather has had a very significant impact with extremely low temperatures, deep snow and limited visibility. 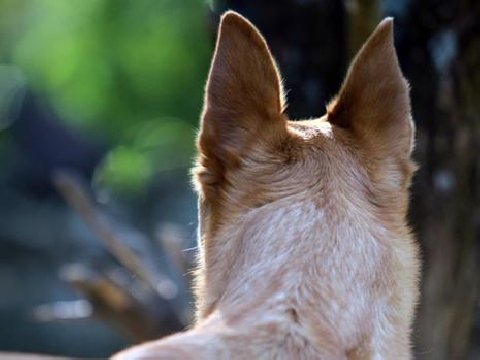 "We all had to first learn how to survive, then aircrew, ground crew and engineers have learnt new techniques on how to operate; we’re now developing techniques to fight the Apache in this environment. 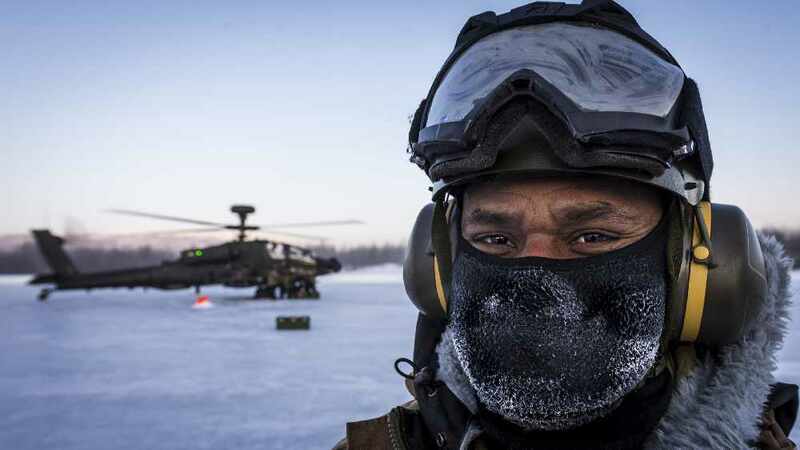 656 Sqn maintains a force of Apaches on standby to provide an aviation strike capability to the Royal Marines of 3 Commando Brigade, the British military’s extreme cold weather warfare specialists. 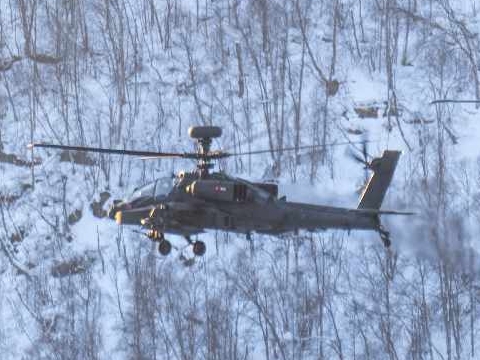 The Apache’s cold weather capabilities and the relationship with 3 Cdo Bde will be further developed on NATO’s Exercise Cold Response in Norway next year.  The six-week training culminated in a live firing package, which saw groundcrew live out in the field overnight to establish a Forward Arming and Refuelling Point (FARP) – the military equivalent of a Formula 1 pit stop – to support Apaches carrying out day and night qualification shoots with 30mm cannon. Aviation groundcrew specialist Corporal Scott Cullen, 35 from Leeds, said: “To set up the FARP we had to dig spaces to pitch tents in four foot of snow, with trenches between them. "It was incredibly cold, and really challenging to keep warm through the night and take on the extra calories the body needs. Corporal Liz Gordon, 23 from Southampton, is a Royal Electrical and Mechanical Engineer aircraft technician maintaining the Apache’s engines and flying systems. She said: “It is just so cold here, and the weather is an extra complication while we’re doing an already complicated job maintaining the Apache. "You need so many layers of clothing, and as a supervisor I have to keep track of how long people are working outdoors in the cold. Deploying to the Arctic is another first for 656 Sqn, which was the first operational Apache squadron, the first to serve in Afghanistan and the first to fly strike missions from Royal Navy ships.